What a difference a week makes! Last week, we were really starting to see hints of fall color, but in the seven days since our last fall foliage report, color has absolutely exploded! 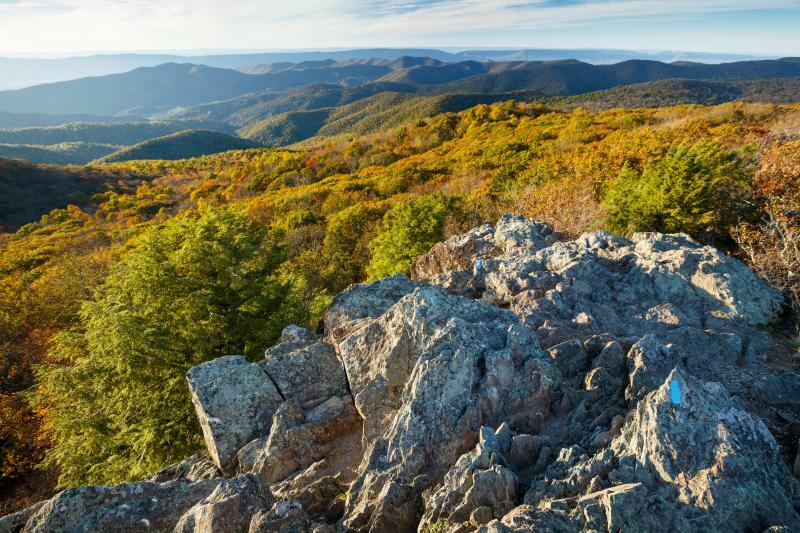 In fact, the last week brought this fall season&apos;s peak colors to the Shenandoah National Park and the Blue Ridge Parkway. The mountains were absolutely bursting with color in Mother Nature&apos;s annual dazzling display. If you weren&apos;t able to make it to the mountains last week, don&apos;t worry - there&apos;s still some color to be found! Although not as vibrant and intense, some muted shades of reds, yellows, and oranges are still clinging to the trees. But many leaves are beginning to drop to the earth below, as the trees prepare for the upcoming winter season, so act quickly if you want one last glimpse of this year&apos;s fall foliage in the mountains. Outside of the mountains in Charlottesville and surrounding Albemarle County, it&apos;s a bit of a different story. The lack of cold weather has delayed the onset of fall color this year, so peak conditions are just now starting to occur! Don&apos;t wait too long, as things will begin to happen very quickly at this point, with more of the brilliant leaves wafting to the ground each and every day! 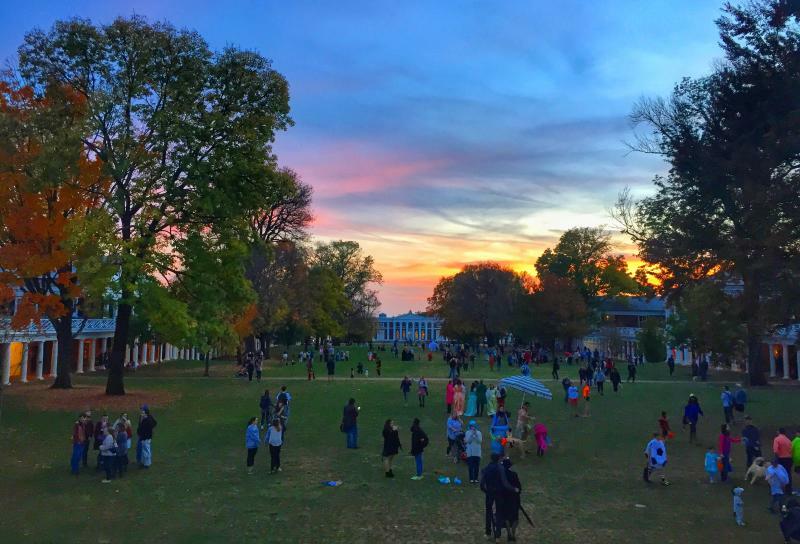 So the good news for leaf peepers everywhere is that you still have time to plan that visit to Charlottesville & Albemarle County to see some of the last of this year&apos;s glorious color. We will check in one last time next week for the final fall foliage report of the year. Until then, happy leaf hunting, everyone! 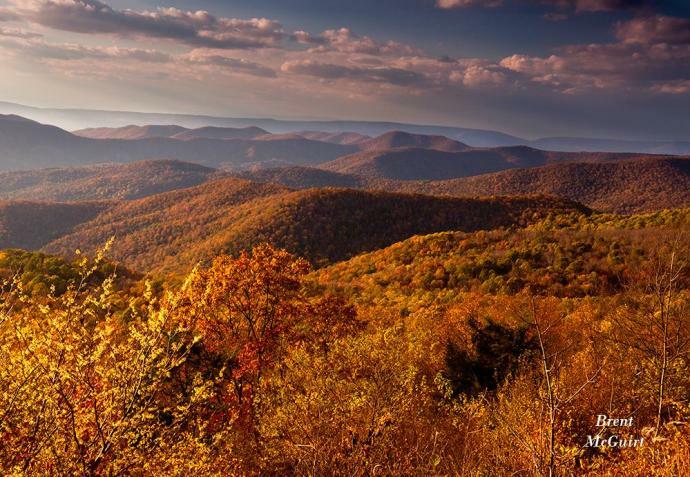 Where is your favorite place in the Charlottesville area to view foliage? Leave your response in the comments section below!